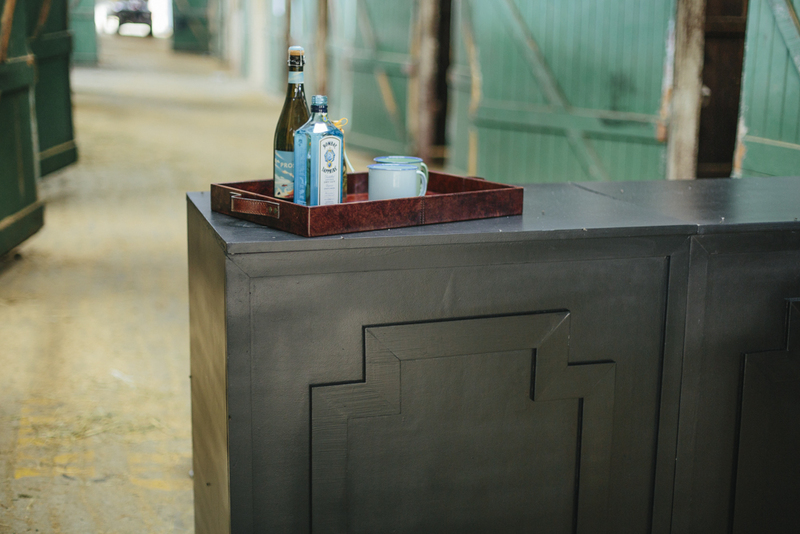 Finally, a stylish travelling mobile bar service that can walk the talk – offering the true essential ingredients for all private parties. 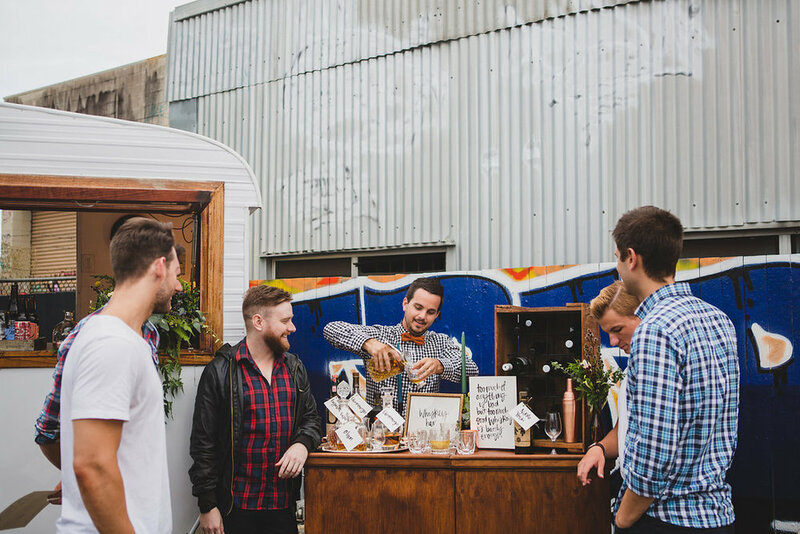 Whether you’re looking to book a mobile bar for your wedding, private function, or corporate event, our pop-up mobile bar and service provides visually stunning portable service bar solutions, for big events and small events. Thanks so much for inquiring about our Pop Up Bar packages! We know you are ready to get your hands on our online pricing, so please "CLICK HERE TO DOWNLOAD OUR PACKAGES". Along with professional and friendly private bartenders, wait staff and cocktail bartenders that are equipped with not only the skills, but good old fashioned customer service. Operating as a BYOB drinks bar (meaning you provide the drinks – and we take care of the rest), we will manage your complete portable event bar service, leaving you to enjoy the celebration. Through the planning process, we will work closely together to ensure your full bar service and menu is organised. If you are also looking to offer cocktail service – we can help. 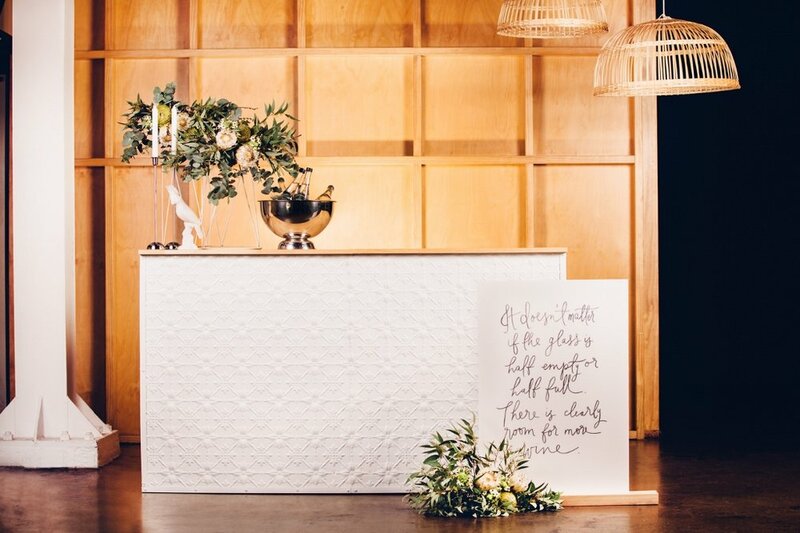 Book our mobile bars and bartending service for corporate events, weddings & engagement parties, private celebrations, Christmas parties and marketing activations. Available for hire at indoor and outdoor weddings and events through Brisbane, Gold Coast, Sunshine Coast, Noosa, Byron Bay, Ipswich and Toowoomba. Psst. 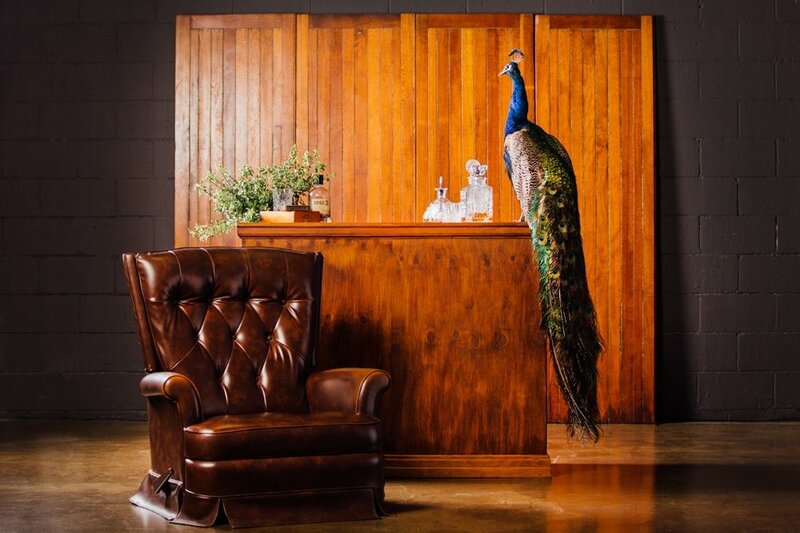 have you heard we make the best cocktails?